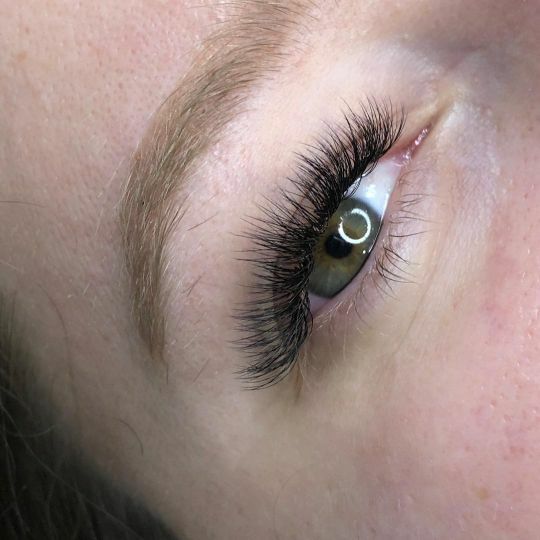 I have been doing eyelash extensions for 5 years now, and once I found sugarlash, I have never looked anywhere else! 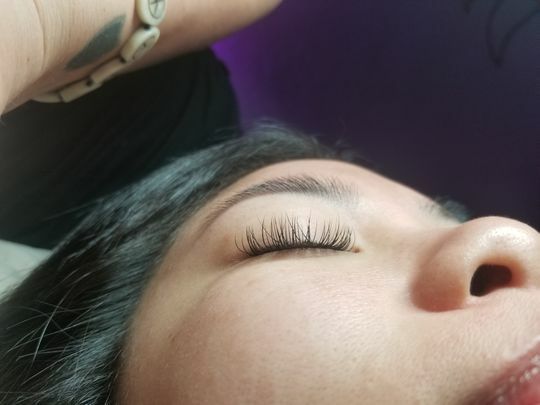 The extensions and adhesive work together so flawlessly... and the retention is better than any other brand of lashes or adhesive. There have been times where I was waiting for my shipment and had to go buy other brands to hold me over, and I see a huge difference in retention when those clients come back. I recommend this company to everyone who asks what I use!! We are so thrilled to hear this! Thank you for the love Stacey. I love these trays! I use them for Classic’s as well as in my Hybrids. Beautiful Sheen! Love! We are so happy to hear <3 love your photo!